Y PPA Manager, a tool to easily search for packages in Launchpad PPAs and perform various PPA actions: add, remove, purge, backup PPAs and more, has been updated to version 0.0.9.0 today. Search results dialog: when searching for a package (in deep search only), Y PPA Manager displays its version if it's installed, or it lets you know that the package is not installed. 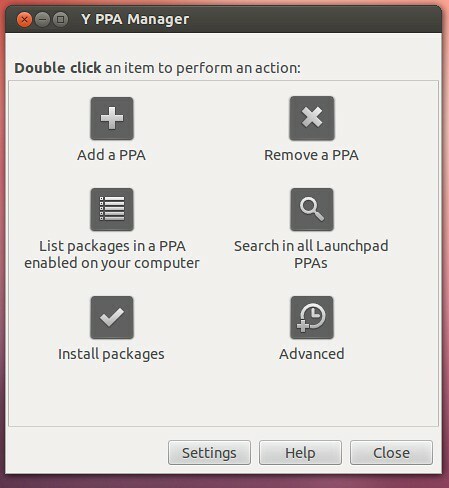 No Comment to " Install Y-PPA Manager 0.0.9.0 in Ubuntu or Linux Mint "